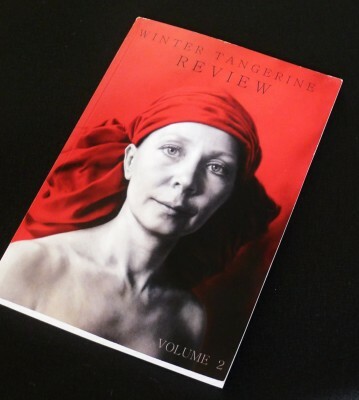 Get your copy of Winter Tangerine Review -Volume 2! Includes wonderful poetry and artwork by Zara and many, many others.. 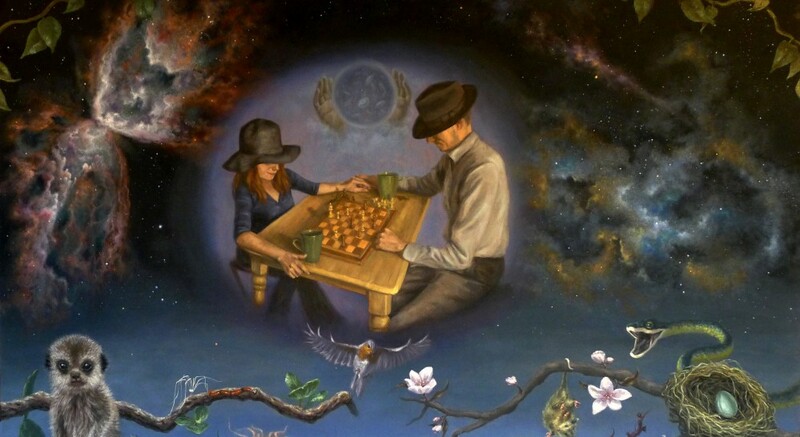 This entry was posted in Uncategorized by zarakand. Bookmark the permalink. Copyright © 2019 Zara Kand. All Rights Reserved.